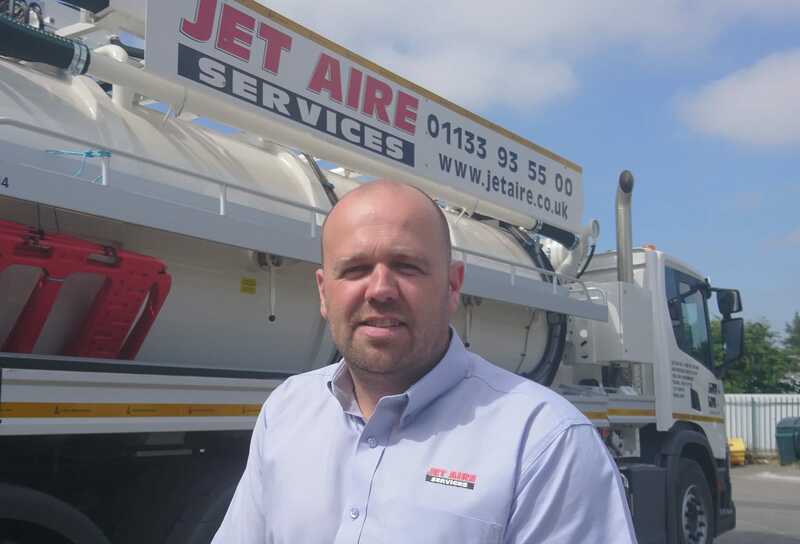 Jet Aire Services has appointed Gavin Brook as Business Development Manager to assist the company’s continued UK-wide growth. Gavin joined Jet Aire four years ago as a Lining Supervisor and was promoted to Lining Manager within 18 months. He has now moved into a new role within the sales division as the company seeks to build on its established presence in commercial, industrial, domestic and highways sectors. Gavin has wealth of previous experience in the drainage industry, including a period as CCTV Survey Supervisor at Enviroflow prior to his arrival at Jet Aire. With a Middlesbrough office in addition to its Aberford HQ, Jet Aire Services has been established for over thirty years. The company’s traditional capability in drainage services has been complemented by a recent investment in a groundworks and civil engineering division, opening up new markets in highways and sewer adoption for various clients in the public and private sectors. Jet Aire Services has ISO9001, ISO14001 and OHSAS 18001 management certification.